The cross comes in and, of course, Alan Shearer is there yet again, greeting the ball with his forehead to send the back of the net bulging. However, this time he won’t be adding to his record tally of 260 Premier League goals, nor will he be wheeling away in jubilation with his right arm aloft at St James’s Park. Instead he’s at Stirling University in Scotland, in a laboratory, taking part in research into the impact on the brain of repeatedly heading a football. The links between this intrinsic part of Shearer’s sport and conditions such as dementia are explored in his BBC2 documentary Alan Shearer: Dementia, Football and Me. The tests that the former Southampton, Blackburn and Newcastle striker undergoes are cognitive as well as physiological, from testing memory and reaction times to monitoring muscle contractions and balance. Famous for his scoring prowess with his head – he notched 46 headed goals – it’s clear that the former England international has a vested interest in the outcome of the study. The results show a decline in memory while signs of neuro-signal stimulus disruption of brain chemistry also becomes apparent. However, the tests are unable to identify what the long-lasting effects of repeatedly heading a football could be. Still, it’s a brief insight which suggests that heading just 20 balls in succession does have an impact on the brain, never mind years of practicing the same repetitive skill in training. 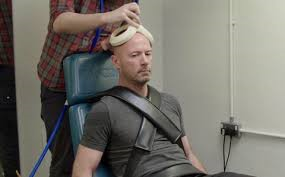 The documentary builds towards Shearer’s moment of truth, where he agrees to an MRI scan as well as other neurological tests, to see if any brain damage has occurred following his 20+ years as a professional. With his anxiety there for all to see, the cameras zoom in, paying close attention to the Geordie’s clammy palms. It makes for tense viewing. Thankfully, he receives the all-clear and is told the results showed evidence of a normal, unharmed brain and for now, the 47-year-old can breathe a sigh of relief. 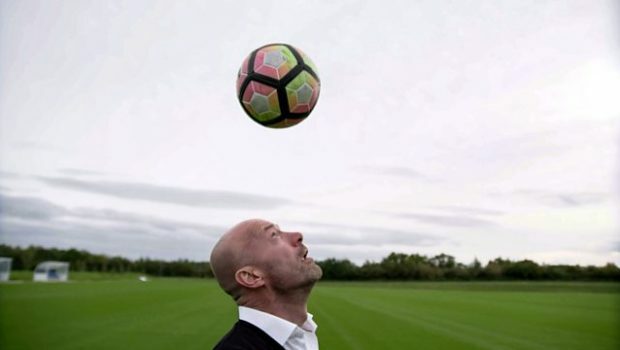 Shearer also conducts several interviews, including one with Dawn Astle, the daughter of West Brom legend Jeff, known as ‘The King’ by many in the Black Country. It was Astle’s death in 2002 which produced the first piece of official documentation linking the risks of repeatedly heading footballs with an increased possibility of dementia. 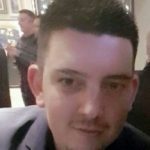 It was stated in the coroner’s report that “the cause of death was down to the repeat of minor trauma which was probably caused by heading something like a heavy football”. A verdict of death by industrial injury was recorded. In an emotional encounter, in which Shearer comes across as awkward, but succeeds in showing empathy nonetheless, Dawn reveals that watching the decline in her father’s health “was the most devastating and brutal thing I have ever seen in my life”. 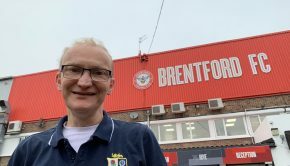 Other interviewees included John Stiles, the son of England World Cup-winning midfielder Nobby – just one of several of players from the 1966 squad who are struggling with dementia. Stiles in particular is in a bad way, currently suffering from the disease in a care home. His son passionately argues his concerns, suggesting that if we do not have conclusive evidence then we should stop children from heading the ball. This follows research in America, where a similar protocol was announced in 2015, banning children under the age of 11 from heading balls to prevent the risk of concussion and brain degeneration. 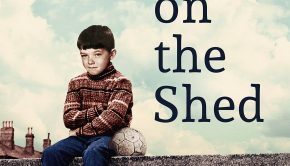 The most heart-breaking story of all came from Shearer’s visit to Chris Nicholl, the former Southampton manager who gave him the first big break in his career. What began as an endearing catch-up soon became an uncomfortable watch, as the ex-Northern Ireland international revealed his struggles with severe memory loss. It was plain to see that Shearer’s concern for his old boss’s health was sincere, and on several occasions he challenges Nicholl to seek medical advice, although sadly to no avail. 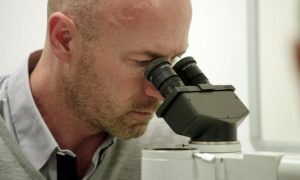 When Shearer speaks to the Football Association and Professional Football Association, it becomes clear there is a lack of funding and resources being made available to research the issue in its necessary depth. Interviews with former England captain John Terry and Shearer’s former Newcastle United team-mate Les Ferdinand seem to suggest that the current crop of players and coaches are a far cry from being well informed on the matter. At one point, Terry mentions that his daughter, aged 11, is now playing at his old club Chelsea, and Shearer tells him that girls are at a greater risk of concussion and brain damage than boys when heading the ball. Shearer shows that, away from the pundit’s chair, he is capable of tackling sensitive issues in the world of sport and comes across well, throwing in some humour and not taking himself too seriously, which creates a nice counter-point to the seriousness of the topic. He asks good, engaging questions and challenges interviewees with relevant research findings. Although with no conclusive evidence to suggest what the implications of repeatedly heading a ball are, I felt his assessment of overlooking the banning of heading a little disappointing. He may also be some way from possessing the charm, authority and wit of award-winning television presenters Ross Kemp or Louis Theroux. However, Shearer was able to use his head in another way to produce a well-researched, thought-provoking and eye-opening piece, creating awareness on a taboo subject with another winning performance. Alan Shearer: Football, Football and Me is currently available on the BBC iPlayer.